Looking for a debate over the best SEO tools? You’ve come to the right place. Each of our speakers has a different perspective on the SEO tools they use and love. The best tool for a job is not the same when you work for a local company focused on promoting their own website, compared with an agency serving many clients. You also have a different perspective on SEO tools when your job is to build them. Even within agencies, there are different opinions when you have a focused set of tools to serve your niches versus an array of tools for diverse projects. 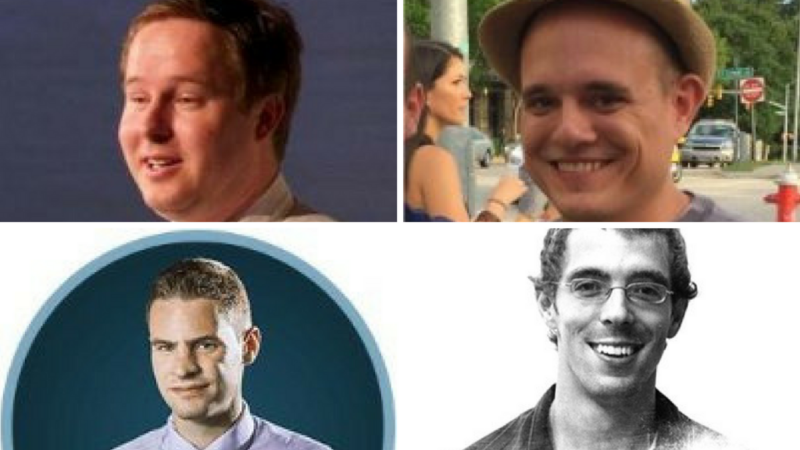 Russ Jones (@rjonesx) of Moz, Chris Long (@gofishchris) of Go Fish Digital, Cole Watts (@cole_watts) of Waste Industries, and Lee Kennedy (@LeeLKennedy) of Coalmarch Productions – these four will debate which SEO tools are the best. You will not only learn the SEO tools they like, but also why they like those tools, and if it’s the right choice for your project requirements. These are a few of the questions our members have been asking about SEO tools which inspired this discussion. Too many tools and conflicting opinions, what’s working right now? I need to setup online directories, is Yext the right tool for this job? If I don’t have the money to spend on Yext, what else can I do? If I can’t afford the best tools, what is the next best thing? I have time, but not much money, is there a free option? Lots of tools and lots of data, how do I interpret all this information? How do I train my team to use these tools and make decisions with this data?